BIZMEDTECH offers IT, legal, quality management and regulatory affairs advice to small and medium businesses in the medical device sector. From quality management, compliance and international contract drafting to IT and human resources management, we accompany our clients in their day-to-day development. 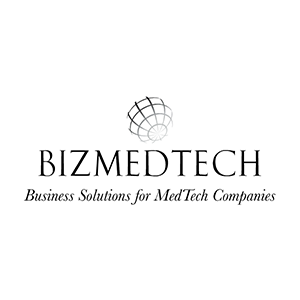 Thanks to a team of hand-picked experts, BIZMEDTECH provides quality, tailored advice and unequaled reactivity. Our experience in the field of medical devices and Augmented Interventions in Medicine spans over a period of 25 years, giving us the experience to meet our clients’ needs without delay. In-depth knowledge of the complex regulatory environments and specific obstacles faced by medical companies enable us to anticipate future challenges, evaluate risk and ensure compliance of the most innovative medical devices with national and international standards.